Weekend theatre events. Something for everyone! Playing this weekend. Showtimes are Nov. 6th @ 7pm, Nov. 7th at 2 & 7pm, Nov. 8th @ 2pm. 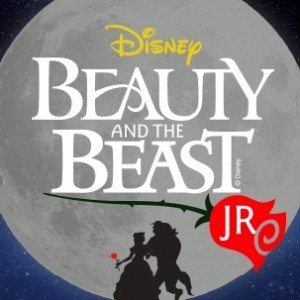 Step into the enchanted world of Disney’s Beauty And The Beast JR. Featuring songs from the Academy Award-winning animated feature, this stage version includes music by Alan Menken and the late Howard Ashman, along with new songs by Mr. Menken and Tim Rice. running out. If the Beast does not learn his lesson soon, he and his household will be doomed for all eternity. 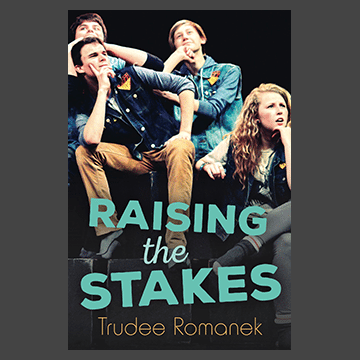 On Sunday, November 8, celebrate the joy of improv with Trudee Romanek as she launches her new novel!